Note :- This component is for Government supply only. Similar precision components and assemblies may be entertained. 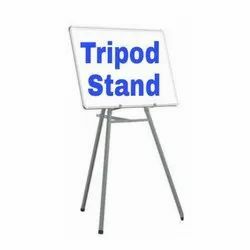 Our firm is offering to our valued customers a wide range of White Board Tripod Stand, which is developed by our professional vendors using the finest quality raw material that is procured from reliable retailers of market. These products are highly used in the market due to their strong construction and longer working life. 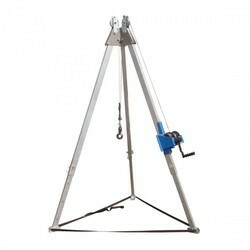 The industry standard Ranford-Baker tripod legs for heavy-duty fluid heads come with ground spreaders and have a Moy/Mitchell fitting, but can also be supplied with a 150mm or 100mm bowl adaptor if required. Tall and short legs are available - tall with a height range of 45.7cm to 167.6cm, and short with a range of 50.8cm to 91.4cm.